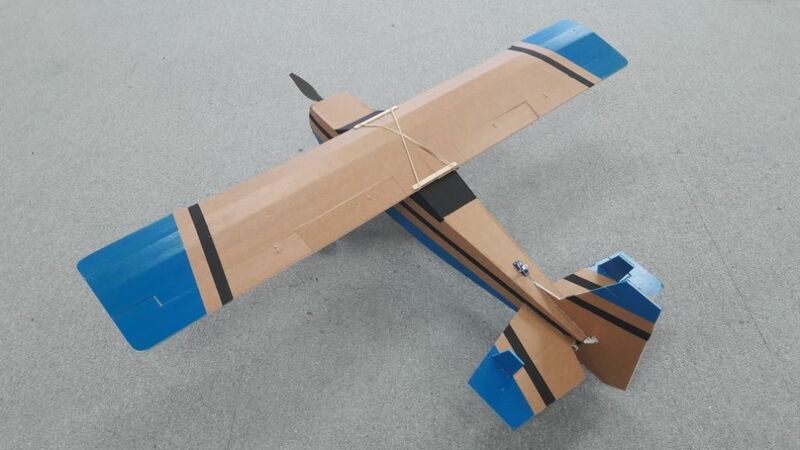 Following on from my previous thread where suggestions were proffered for my next build, I've opted to foolow through with one of the ideas and have a bash at a Flite Test Simple Scout. My method will be to print off the plan A4 tiled sheets to make three large sheets, possibly transfer the print to card so I have a template for potential future use. 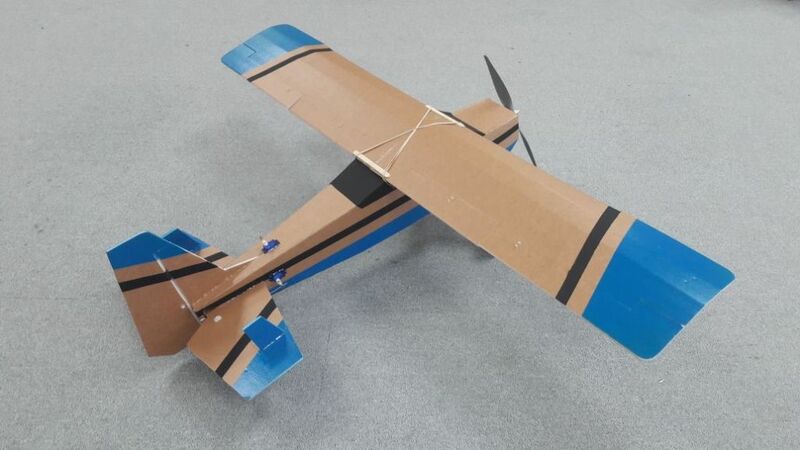 I've found a Uk source for the special Flite Test board (Gliders) and will order enough to give me a few builds. I'll run this on 3S LiPo 1300mAh packs and will want to build it as light and inexpensively as possible. Accordingly I've earmarked some 9g servos from HK at a couple of quid or so apiece, a 20A ESC at nine quid or so, leaving me with just the motor to source. Would this **LINK** do the job? And if so, what size prop would I need? Looking at the Flight Test website this appears to be the motor that Flite Test sell as part of their power set for their Simple Scout. The motor you link to looks too heavy, powerful, (and expensive). 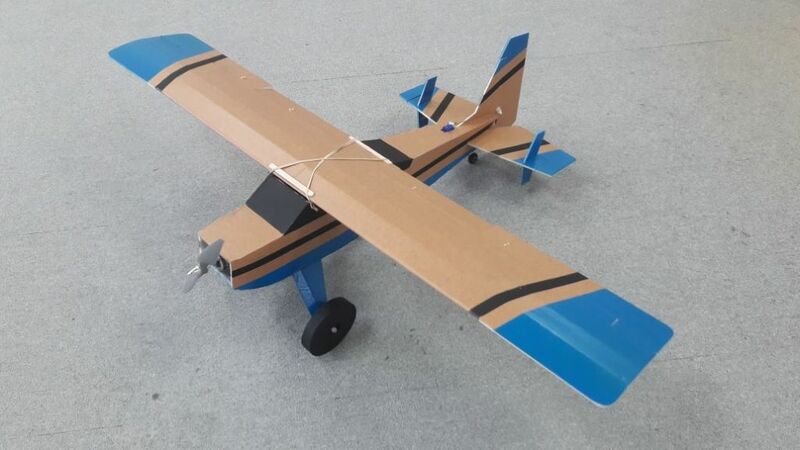 This Turnigy D2830/11 may be better (about 50g weight and 200W - 8x6 or 9x6 prop with 3s LiPo?) or alternatively the D2836/9 (70g, 240W, 10x6 prop possibly), both in stock in the UK warehouse. I'm new here and fairly new to flying fixed wing, have flown multi-rotor for a couple of years. So figured it would be worth signing up to a UK based forum for help and guidance, as I do not currently belong to a club of any sort I just have my BMFA insurance. A friend has been teaching me to fly this year and now solo, ready for my first plane. I was looking around the forum and came across this thread so thought I'd share my experience with an FT design. I've been using the guys over at buildyourowndrone in Hampshire for all my multi-rotor needs and they've been extremely supportive and friendly. I’ve really enjoyed multi-rotors but have always wanted to give fixed wing a go. After watching some Youtube I discovered Flite Test and decided that I wanted an FT Bushwacker! I asked them whether they would be interested in building one for me due to my lack of time and space at home. They agreed and had it built inside a week only charged me £60 + materials to put it all together which I thought was very reasonable considering it was a scratch build. The model was also painted but done as a freebie experiment with the foam. Since building mine they are now looking to help further promote Flite Test by stocking their kits and offering a build service for them, awesome! I’m very happy with the results, I’ve flown the Bushwacker a lot and I love it. 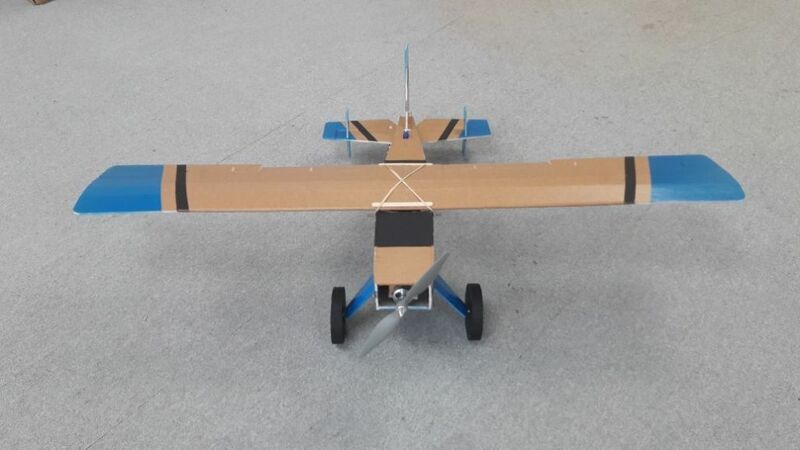 So much fun with the flaps and large wheels which means I can fly it at my local field which is a little rough. I’d recommend this as a suitable second model unless like me you’ve had some prior training. Overall this provides a lot of cheap fun, and a great all-rounder and so capable in the right hands, but can also be very sedate. I’m now hooked on the FT designs and I’m already lining up another to have built in the new year. I think everyone should experience an FT model, but if you’re like me and don’t have the time, space or knowledge speak to Mike or Martin they will give you all the time and help you’ll need.